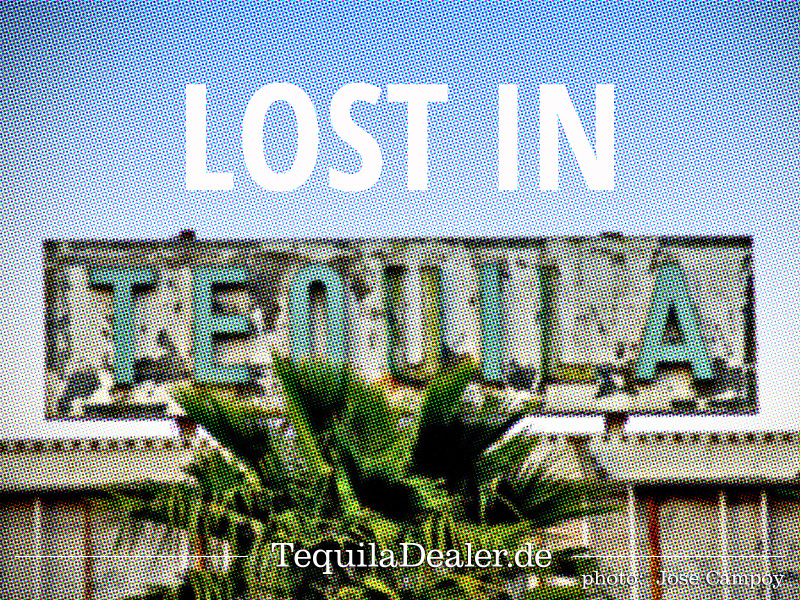 Lost in Tequila: Get Lost, Find Yourself. Sometimes, getting lost is a great way to find yourself. 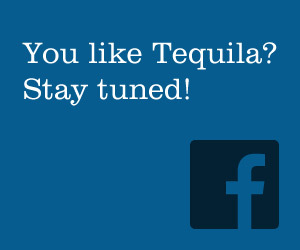 Best place: Tequila town! Photo by Jose Campoy. Tequila Pueblo Magico, Jalisco, Mexico.